The waters around Cape Town have some of the best shark fishing in the world. 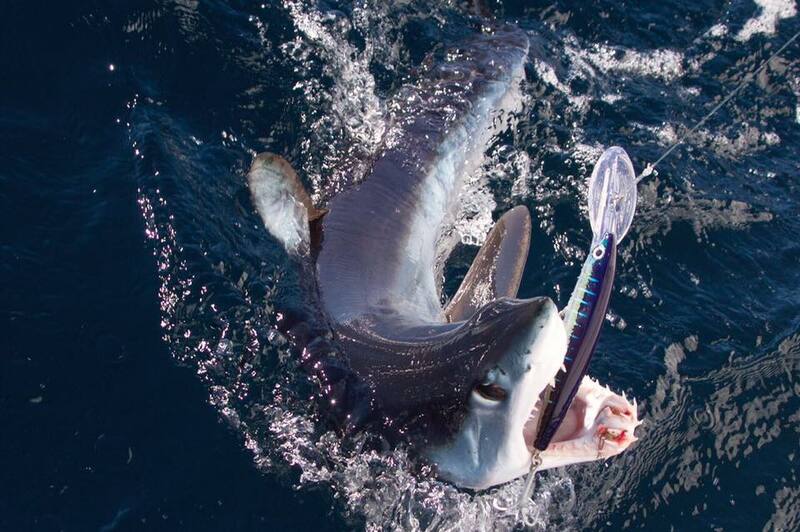 Book a Shark Fishing Charter and experience the thrill of catching a true ocean monster! 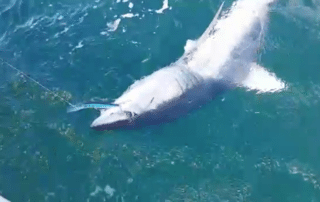 Catch the ocean’s fastest swimming shark off the coast of Cape Town. 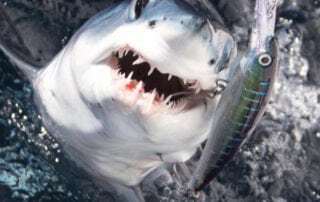 The Mako shark is a formidable predator and like it’s relative the Great White, the Mako shark is known to take to the air when fighting. 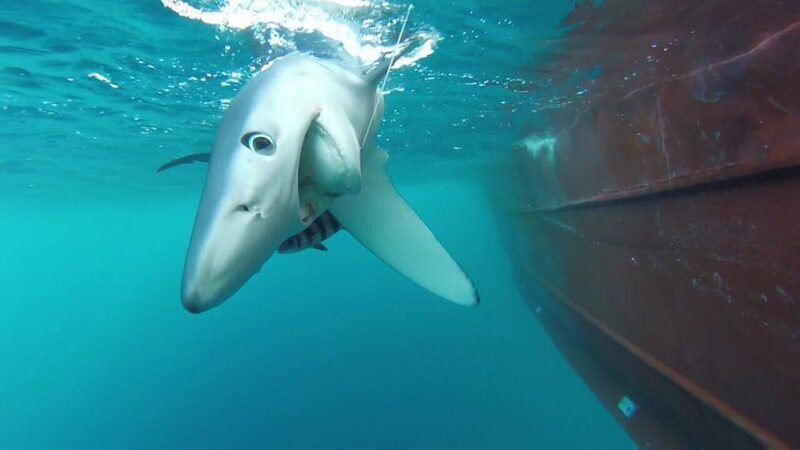 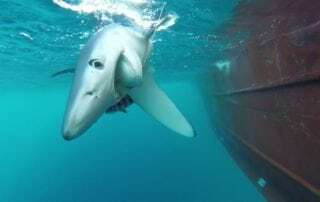 The Blue Shark is another exciting species which we also target for sport. 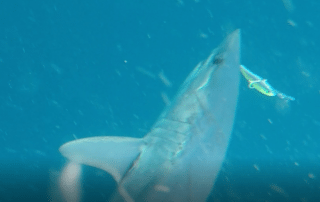 We use a range of methods to attract some of the biggest Makos and blues in our shark-infested waters. 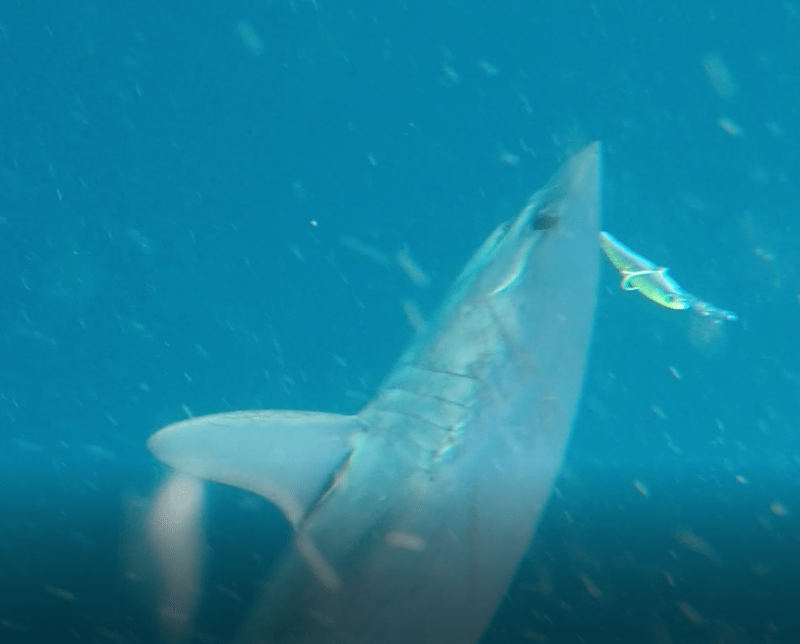 Please note that we release every shark unharmed and we support all conservation efforts of these vital creatures. 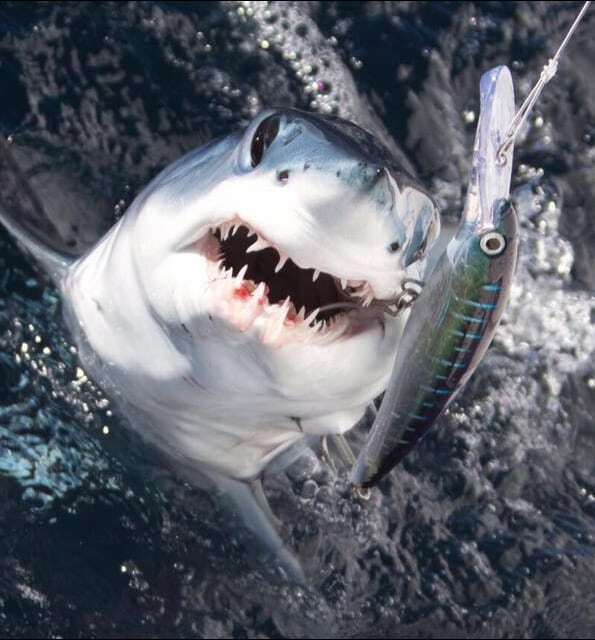 Shark Fishing Charters	Overall rating:	5	out of 5 based on 4	reviews.